Samsung is expanding its Trade-in program to the wearable devices category. 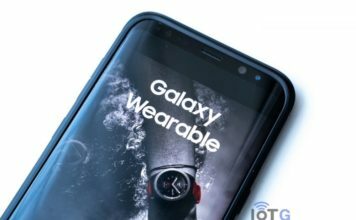 As part of a pilot period, new Samsung Galaxy Watch customers in Russia can avail up to 5,000 rubles in exchange for a used traditional watch. All kinds of traditional watches, mechanical, quartz or electronic, are accepted as part of the Trade-in. The Trade-in credit, however, will depend on the operating status and configuration of the watch. Watches with game elements, as well as children watches, are not eligible for the Trade-in program. 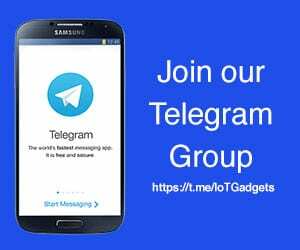 The Samsung Trade-In program allows customers to trade in an eligible device and receive an instant trade-in credit toward the purchase of a new qualifying Galaxy device. Until now, the program was applicable on purchase of a new Samsung smartphone or a tablet, but not smartwatches. But starting January 15, Samsung has expanded the program to the wearable devices category as well. The initial pilot program in Russia will run until February 3. During the period, Samsung’s stores and partner stores throughout the country can sell the Galaxy Watch under in the Trade-in model. 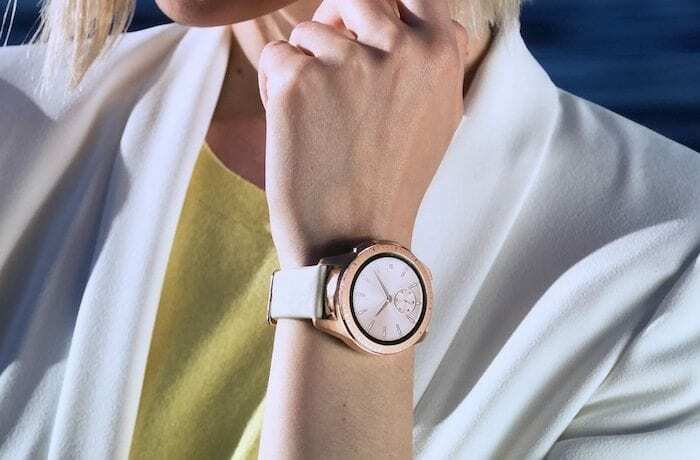 Discount of up to 5,000 rubles can be availed on the 46mm Galaxy Watch. The 42mm watch may cost you 3,000 rubles lesser if you trade-in your old watch. 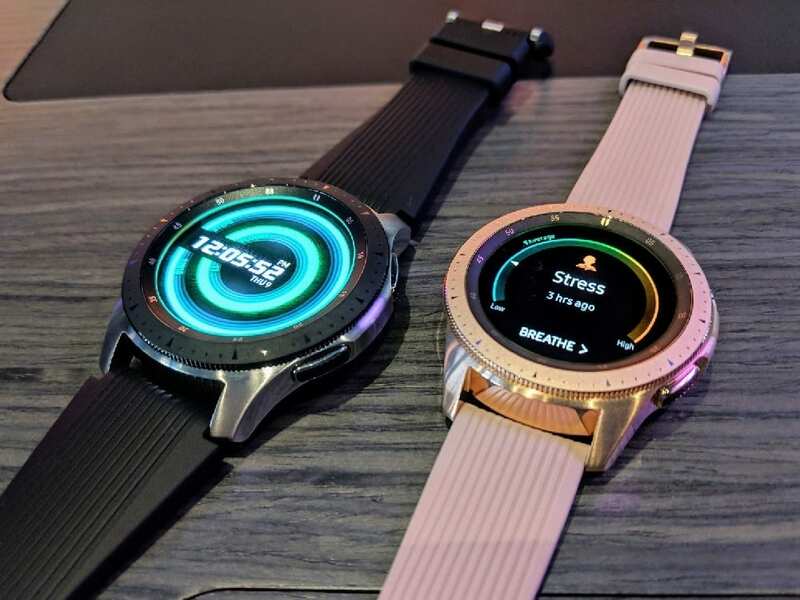 The two Galaxy Watch models are priced at 27,490 rubles and 22,490 rubles, respectively in the country. 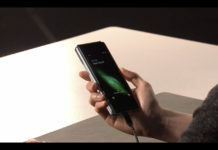 “We launched Trade-In from Samsung in March 2018 for flagship smartphones. Now a third of all devices are purchased at a discount in exchange for used devices. 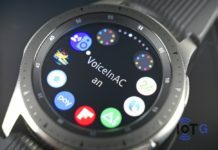 We believe that the inclusion of a completely new category of devices in the program will be an incentive for many users to take another step towards innovation and move from wristwatches to modern wearable Galaxy Watch devices,” said Dmitry Gostev, the head of Samsung Mobile in Russia.